Looks like news of bf3 might be hitting us soon. article from gamingunion.net on Battlefield 3. Battlefield: Bad Company 2 hasn't even hit retail shelves yet, but already there's been sparse talk of the inevitable release of Battlefield 3. In an interview with Fredrik Liliegren, the CEO of DICE from 1988 to 2000, and Studio Manager of DICE Canada from 2001 to 2006, Liliegren told GamingUnion.net what he could about Battlefield 3. Gaming Union: How do you think the Battlefield series has developed since you left DICE? Liliegren: Well I knew that they were going to the console route because the numbers on the PC where dwindling. I know what they were talking about on the PC side for [the next] Battlefield, and they haven't announced any of that yet, after three years, so I know what's coming, and I still can't talk about it because I'm still under NDA (non-disclosure agreement). I mean Battlefield Heroes is something that we talked about back when even Jeff [Evans] was working at DICE, in regards of taking Battlefield into a micro-transaction type model. We actually worked on that initial prototype for that here in Canada, just to see how we would split it up from a design standpoint. I think for the console side, the first outing on [Xbox] 360 and PS2 and Xbox was really weak because we didn't have a single player experience. I think that Bad Company 2 is going to be really good because I think these guys are really smart and they learned the lesson. What the PC version is going to be, Battlefield 3, I think it's going to absolutely blow everyone away, but I can't tell you what it is, but it will blow people away. GU: Even after 3 years? Liliegren: That's why it's going to blow people away, because it's not Modern Warfare 2 PC, it's not that experience. Considering Liliegren no long works for DICE, his opinion of the game is likely a lot more honest than you'd hear from any current executive. DICE has themselves confirmed that they've been developing Battlefield 3 for some years. Will the next Battlefield game be mind blowing? Rumor also has it that will have the Frostbite 2 engine. After all these years of little leaks about the game, would you expect it to be anything less than a hit? The former CEO of DICE, Frederick Liljegren, wouldn't be too surprised if the next installment of the Battlefield series, Battlefield 3, found its way onto the consoles in addition to a PC release. While, obviously, this is merely speculation on the part of a former CEO of the company, there is some basis in his statements. During his time with DICE, Frederick Liljegren worked on the PC side of things, but reports that the franchise was likely moving towards console releases when, or if, the next Battlefield segment rolled out due to declining numbers of PC users (though Battlefield 3 will still be available for PC). While details are still transparent, at best, surrounding the new release, judging by the tone of the press release given by Liljegren, be prepared to have your mind blown. Again, nothing is confirmed so far as Battlefield 3 is concerned. Just sit tight and wait for official details to be revealed about the game that every Battlefield fan is eagerly waiting for. Donate at least 5 US per month, and you get a permanent reserve slot for that month. A permanent slot means that you always get to play when you join the server. No more waiting. "That's why it's going to blow people away, because it's not Modern Warfare 2 PC, it's not that experience." Never played a single Battlefield before, only the Bad Company series. Judging from my experience with both Bad Company games I'm very interested to see what Battlefield 3 has to offer, especially if it goes multi platform. I see they mentioned that pc numbers are dwindling, but it is impossible to convince me that all the consoles combined have a BCBC2 player base that's anywhere near that of the PC. In that light, how on earth bf3 could possibly a console game. BF is the new cod oui, what Modern Warfare wished it could be. Awesome. 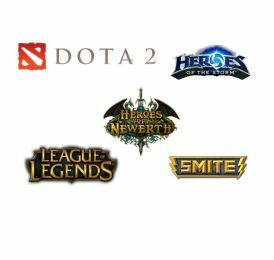 Hope some site gives out free keys as usual. I really not feeling to buy MoH. You have part of my attention - you have the minimum amount. Love em or hate em...I can't knock their hustle. I think they realise by now that the kind of pre-release buzz that was generated by the first Bad Company 2 just isn't there for Medal Of Honor. Personally, I'm not having as much fun with the beta as I did with BC2. Dare I say its kinda 'plain'? with that game, and the MP for MoH has been found wanting. Still...I know I'm buying Battlefield 3 for sure, but early beta access sure would be nice. Kudos to EA for making it multiplatform. Im looking forward to it , All they need to do is take Bad Company 2's core gameplay and bring back Battlefield 2's range of vehicles , large maps and 64 player game modes. We can hope ,but i don't see 64 players or big map or air combat with play because of the consoles. Destructible environments might not make it in this bf3 if it has big maps.If they said they could not do it in bc2 (which is the same team doing bf3 i think) we will not see big maps,But it's dice and dice can do almost anything thing. But i hope it's not a port like bc2 was (which it is going to be),so let just hope and pray this a a real battlefield game.
" 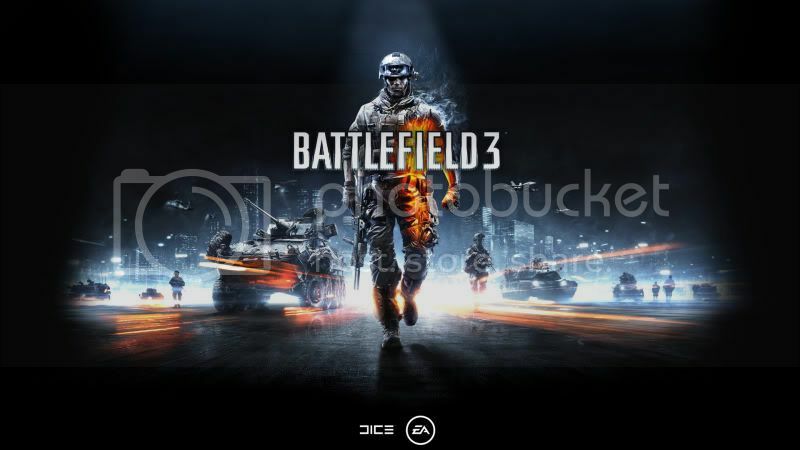 Information on Battlefield 3 has been very scarce the past few years but there have been actual confirmations from EA and DICE employees over the years with its fair share of rumors to go with it. - Feb 2010: In an interview with Fredrik Liliegren, the CEO of DICE from 1988 to 2000, and Studio Manager of DICE Canada from 2001 to 2006, Liliegren told GamingUnion.net what he could about Battlefield 3. I think for the console side, the first outing on 360 and PS2 and Xbox was really weak because we didn't have a single player experience. I think that Bad Company 2 is going to be really good because I think these guys are really smart and they learned the lesson. What the PC version is going to be, Battlefield 3, I think it's going to absolutely blow everyone away, but I can't tell you what it is, but it will blow people away. Personal note: Notice how he differentiates the Battlefield 3 PC version – almost as if it’s a separate entity from the others? -July 30th 2010: EA announced that purchasers of the Limited Edition of Medal of Honor for the PC, Xbox 360 and PlayStation 3 will receive an invitation to the beta. There is no date to when the beta starts but will most likely begin in Early to Mid 2011. 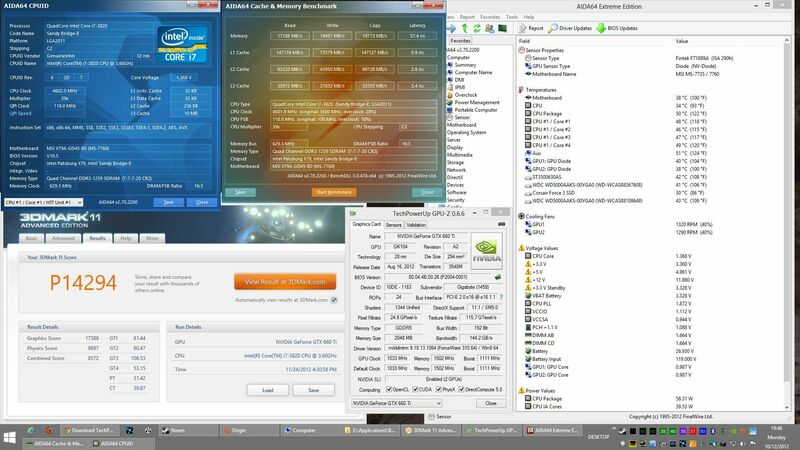 - News of BF3 going fully multiplatform sends shockwaves thru the internet. PC gamers think the worst and everyone is quick to jump to their own conclusions. The game hasn’t even been shown in any form. And no official details have ever been released. - July 31st 2010: Alan Kertz (Battlefield developer) aka Demize99 tweets: “Battlefield 3: Lessons in Unorthodox Game Announcements.” A humorous response to the massive backlash and fan assumptions with the news of the multiplatform beta. - 40 players PER team. 40 vs 40 battles. - Squads and Commanders are present, introduced are “Battalions” which consist of three to four squads. - Will feature 34 different BF3 weapons (17 for each faction) and another 22 unlocks (for both factions), in total 56 different weapons. - A map is mentioned by name, called “Baghdad Burning”, and appears to be a massive urban map, similar to BF2’s very popular “Strike at Karkand”. - Among the leaked features are some impressively large numbers: 56 total weapons, 48 total vehicles, and most stupefying of all, 40 vs. 40 battles. With teams that big, it's no wonder they're also reportedly adding a new tier to the squad mechanics introduced in Battlefield 2. Squads and the commander role return, but now three or four squads will form a battalion. All signs point to Battlefield 3 being DICE's absolute master work. With a dev cycle of 4+ (possibly 6) years, to all the past experience theyve gained, to building a brand new game engine in house for years, to ex-DICE employees' massive hype who have seen BF3 in action. Its a shame their baby got dumped on by the "reveal" when the beta news dropped (+ the fact that no one has even seen it!) - but I have no doubt they are just itching to finally show BF3 off to the world. ...and I was thinking of running a server for this...but If I'm not even getting any help to keep our EXISTING Battlefield server running...then what's the point? I think it's time to let go of the bc2 server the game is dieing out as you can see (almost) everyone stop playing the game.And there is plenty of other servers out there.